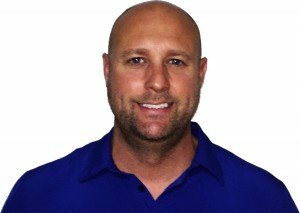 My name is Jake Wilson and I am the owner and operator of Storm Irrigation. I started in the business in 1997 immediately after graduating high school. As I worked part time and went to college, I realized that installing and servicing sprinkler systems was a real passion of mine. I thought it was amazing to see how an unhealthy, dry yard could do a complete turn around within a couple of weeks with the right treatment. Over the years, I have worked for a few companies learning different skills and techniques from each. I have taken these skills and my passion for sprinklers to start Storm Irrigation. As water conservation is more crucial than ever, with droughts affecting a large percentage of the population, we apply the most state of the art water savings techniques and products. 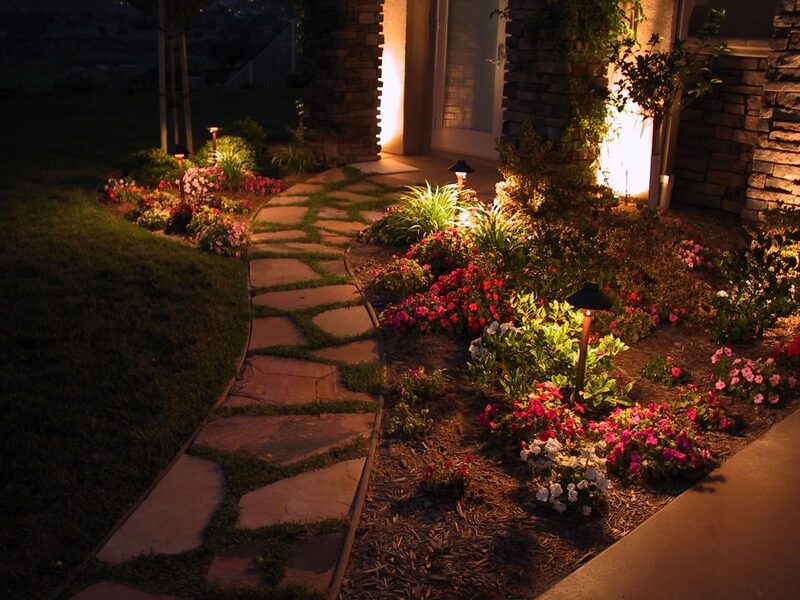 Are you a top producer who is looking to show your landscape lighting and irrigation skills to us and be fairly rewarded? Are you able to manage job sites and read irrigation design plans?